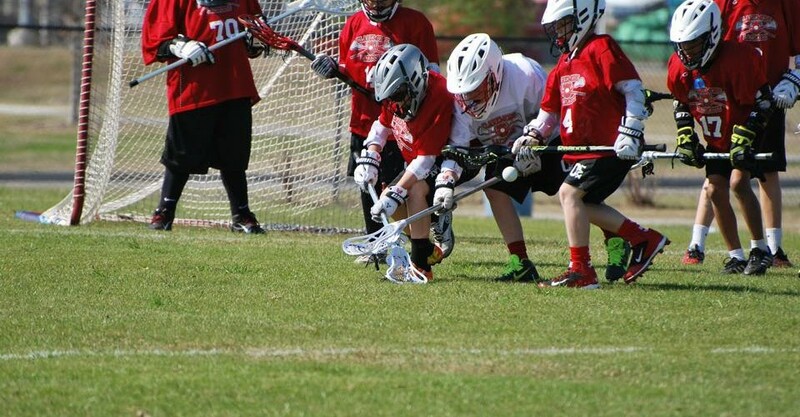 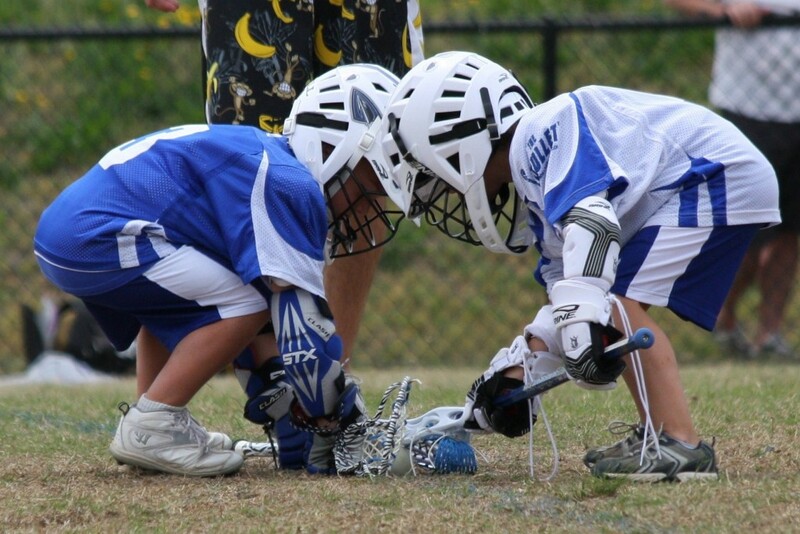 View programs, dates, schedules, and events which pertain to youth boys lacrosse within Indian Nations Lacrosse Conference. 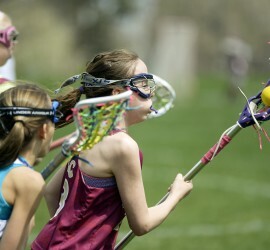 View programs, dates, schedules, and events which pertain to youth girls lacrosse within Indian Nations Lacrosse Conference. 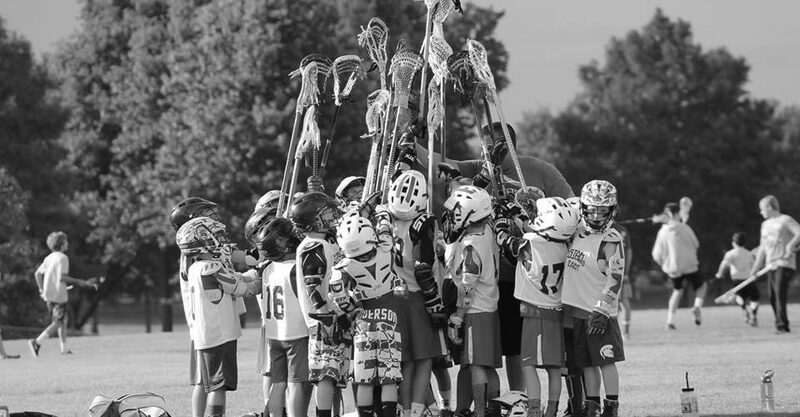 View information for the Dec. 2nd & 3rd, 2017 JJW. 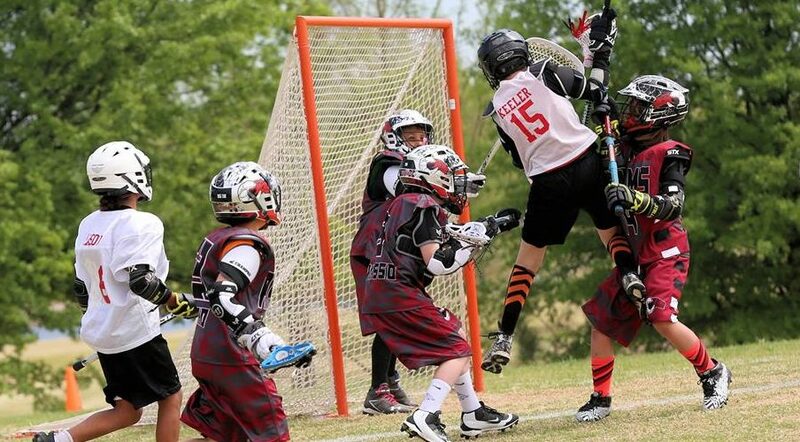 Indian Nations Lacrosse updated their cover photo.